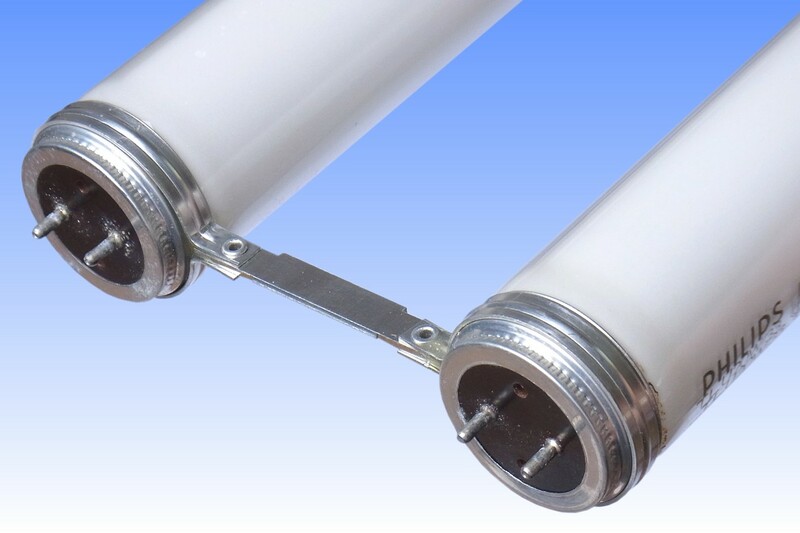 Since the inception of the fluorescent lamp, its linear format has been regarded as a great advantage in many applications - but in some cases has also been viewed as a drawback. The first attempts to develop a more compact lamp can be traced to the invention of General Electric's Circline model in 1945, copied by Philips' TL-E series in 1950. Later developments led to U-shaped lamps by the German firms Osram and Narva. 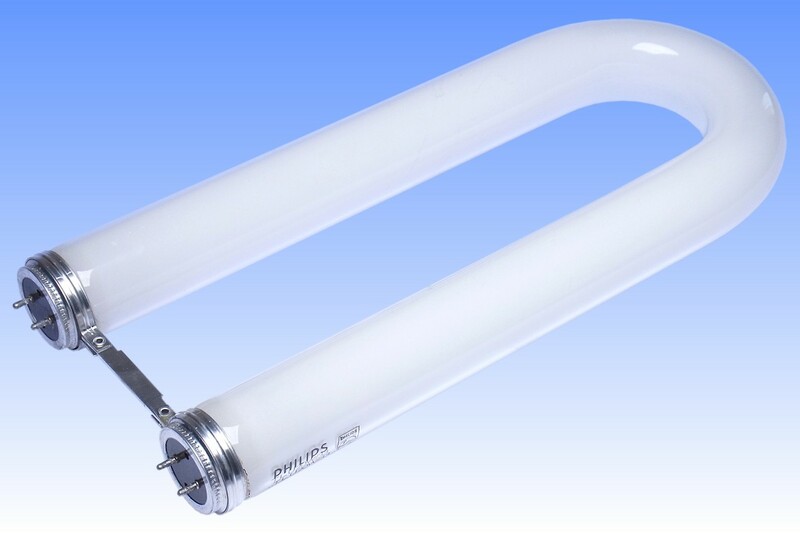 These were copied by Philips "TL"U series, of which this lamp is an example. One of the advantages of the U-shaped lamps is that when built into rectangular panel-type luminaires, they achieve a more uniform distribution of luminous intensity over the surface of the luminaire. Often multiple lamps are employed side by side. By contrast the circline type lamps leave dark patches at the centre and corners of the panel. 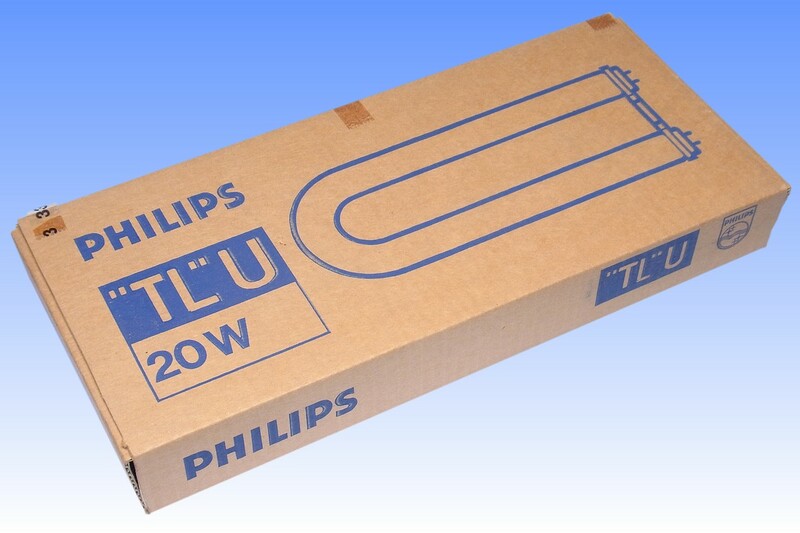 Philips manufactured three variants of U-tube fluorescent lamp, all based on the popular T12 lamps of 2' 20W, 4' 40W and 5' 60W, U-bent at the centre to provide a lamp of approximately half the length. These designs were all copies of the earlier German products. 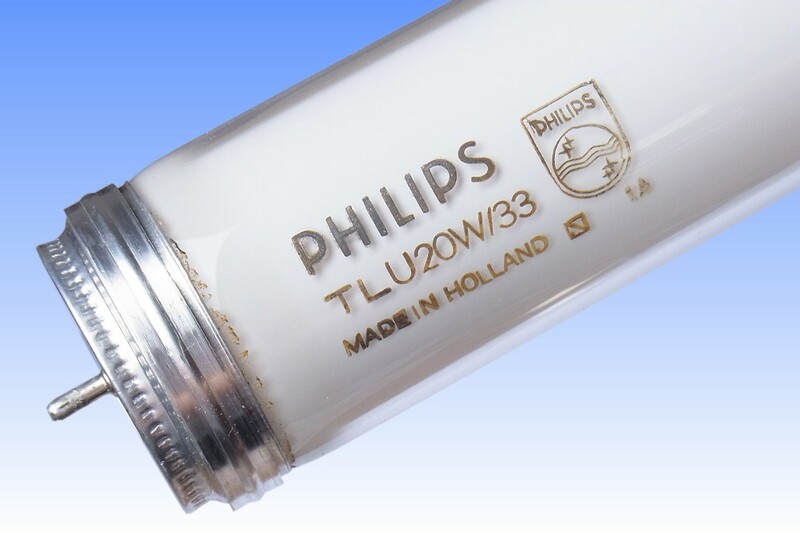 Philips was not especially successful with U-tubes and failed to break the German dominance in this market. It never went on to develop the more successful T8 variants, and instead abandoned its production in 1982 in favour of sourcing in from Osram. This particular lamp is notable for its great weight, having been made from very thick-walled lead glass tubing, this material being easier to bend into a tight U-shape than ordinary glass types. 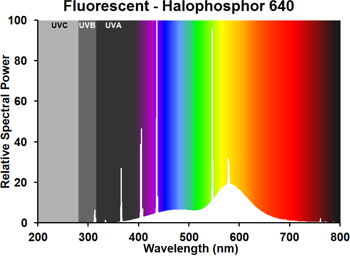 It is coated with a standard calcium halophosphate material to deliver a cool white light. References: 1) Philips "TL" Fluorescentielampen, Technisch Katalogus NL, 1977.